With Halloween a little over a week away, I’m making final adjustments to my new costume for this year. I’ve always enjoyed dressing up for Halloween ever since I was a little boy. There is one thing, however, that I love slightly more than a fun costume – treats! I’m still a fan of making healthy choices (fruits like strawberries, pineapple, and black raspberries are particular favorites), yet Halloween seems like the time to moderately indulge in a yummy treat. 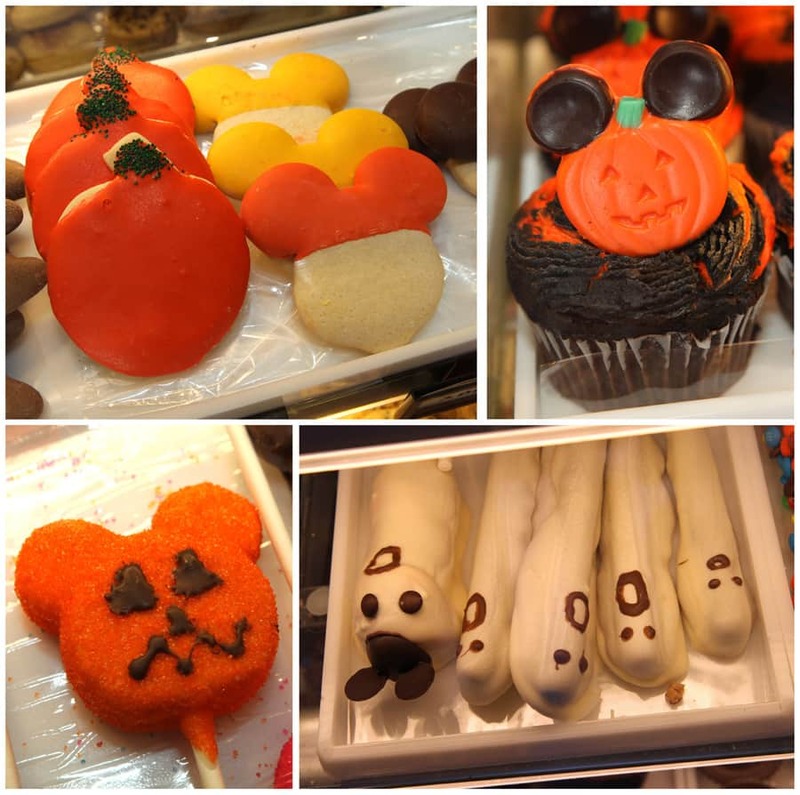 My fellow author Michelle Harker recently told you about some oooey-gooey treats found at the Disneyland Resort. I visited Candy Cauldron, a show kitchen consumables location at Downtown Disney West Side, to see how some Halloween icons have inspired delicious creations. 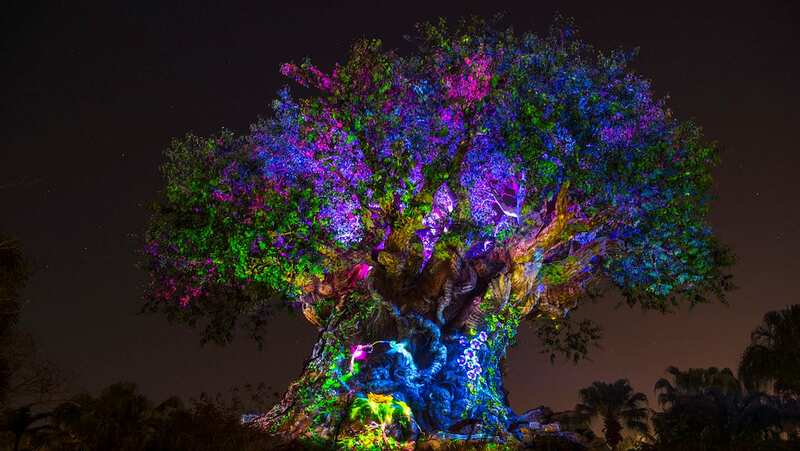 Halloween is filled with images of pumpkins and ghosts bathed in the colors of orange, black, brown and white. Therefore, I wasn’t surprised to see display cases filled with treats shaped like these Halloween icons (I will take one of each please!). I learned from Patrice Guy, merchandiser for consumables, that adding a touch of Disney Parks to these treats is an important part of her role. 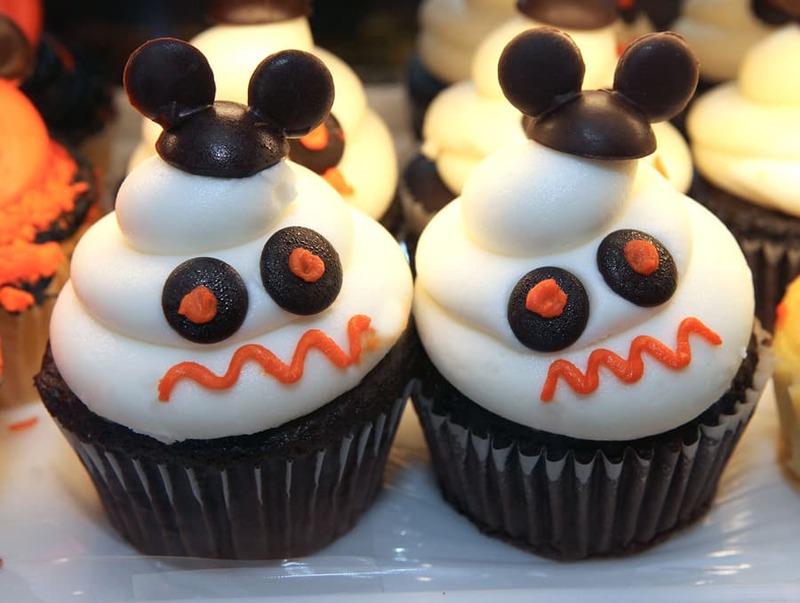 You can find these treats at a variety of locations at both Disneyland Resort and Walt Disney World Resort. 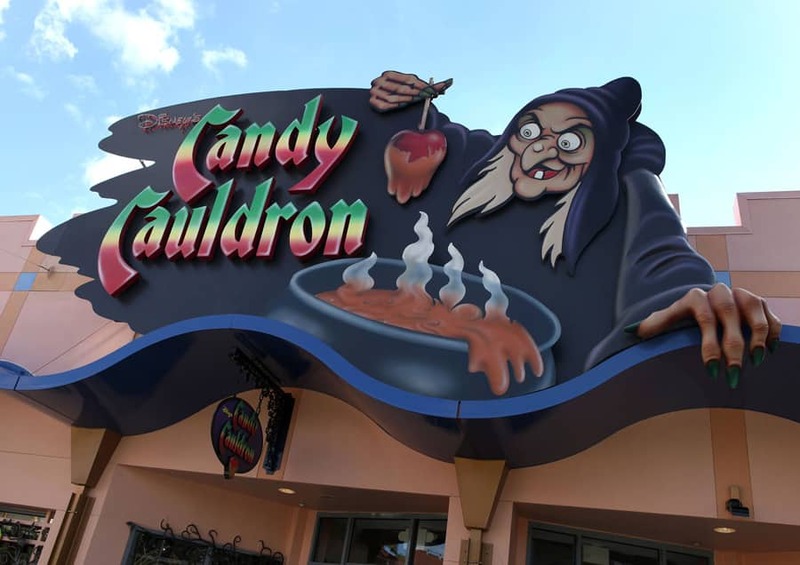 In California, stop by Marceline’s Confectionery at the Downtown Disney District; the Candy Palace and the Candy Kitchen in Disneyland park; or Trolley Treats in Disney California Adventure park. 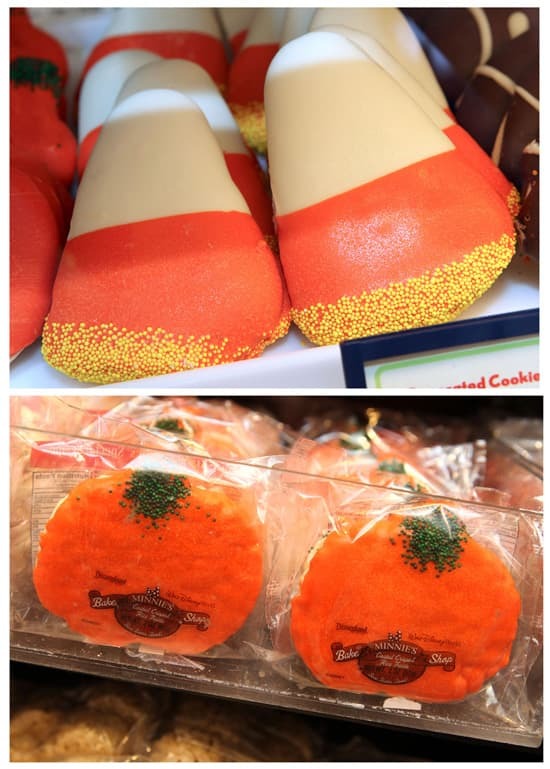 In Florida, I also saw these treats at Goofy’s Candy Company in Downtown Disney Marketplace, Beverly Sunset in Disney’s Hollywood Studios, and even inside Big Top Souvenirs at the Storybook Circus area of New Fantasyland. Are any of these yummy looking treats gluten-free? Thanks!